Tokyo is the capital of Japan and there are lots of guest house. However, there are a lot of guest houses in Tokyo, so you will not be sure where you will stay. So this time, I will introduce recommended guest houses for foreigners coming to Tokyo. These guest houses are frequently used by foreigners. Nui. 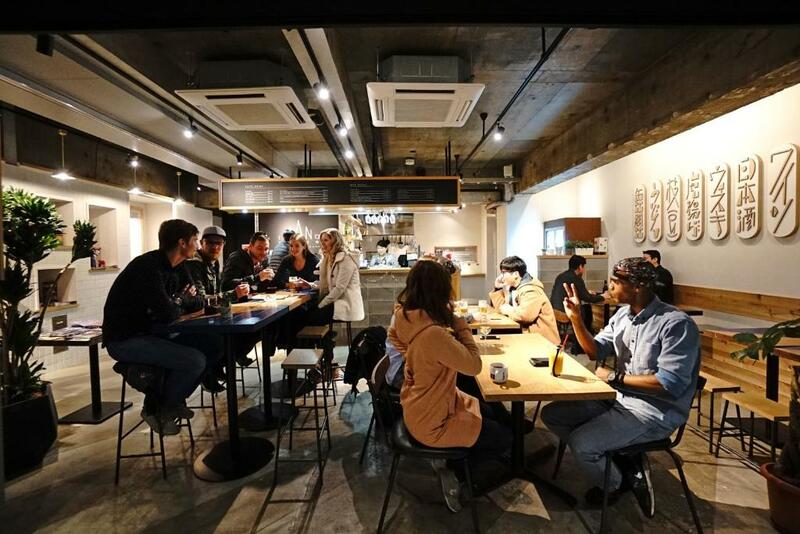 HOSTEL & BAR LOUNGE located 4.5km ftom Kabukiza Teater in Tokoyo. The concept of this guesthouse is “a place where people can gather beyond every boundary“. 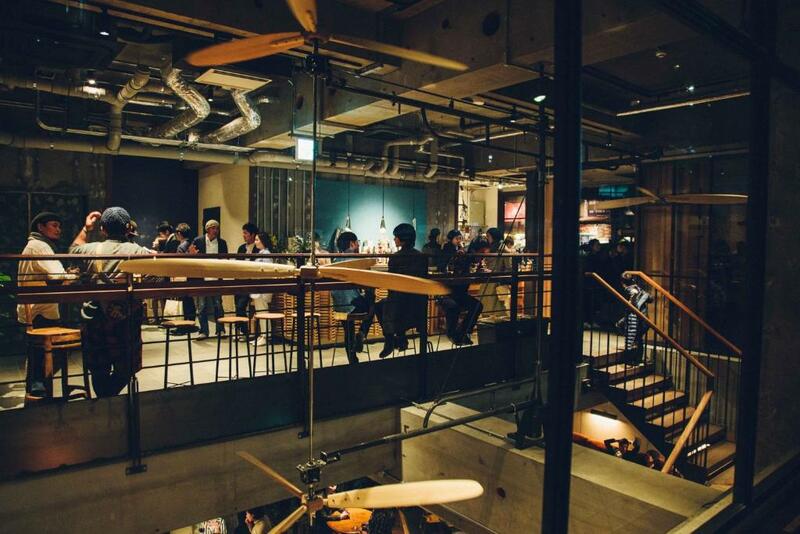 There is a cafe and a bar lounge on the first floor, which can be used not only for guests. You can enjoy it as a cafe until 18 o’clock, after that time as a bar. The following rooms are available in this guest house. There is a shared kitchen at the property, and the hostel also provides bike rental. You can make a meal with Japanese ingredients or you can explore the city of Tokyo by bicycle. The washroom, the toilet and the shower room are clean, and the Wi-Fi is fast. Also the personnel of the staff is also good, so it is very easy to spend and is recommended guest house. CITAN Hostel is located 2.7 km from Kabukiza Theater in Tokyo. CITAN is a newly opened seven-storey hostel. The first floor of the guest house has a coffee shop and a reception where guests will pick you up. There is bar dining in the basement lounge, and you can enjoy alcohol, meal and music. It is a guest house nestled in the center of downtown Asakusa. All the private rooms are equipped with a toilet and a bath. 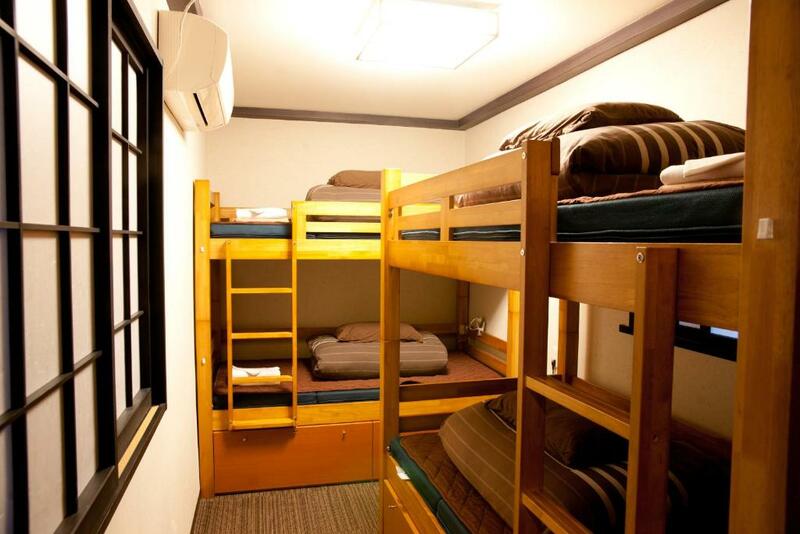 We also have a dormitory so you can use it widely from family to backpackers. 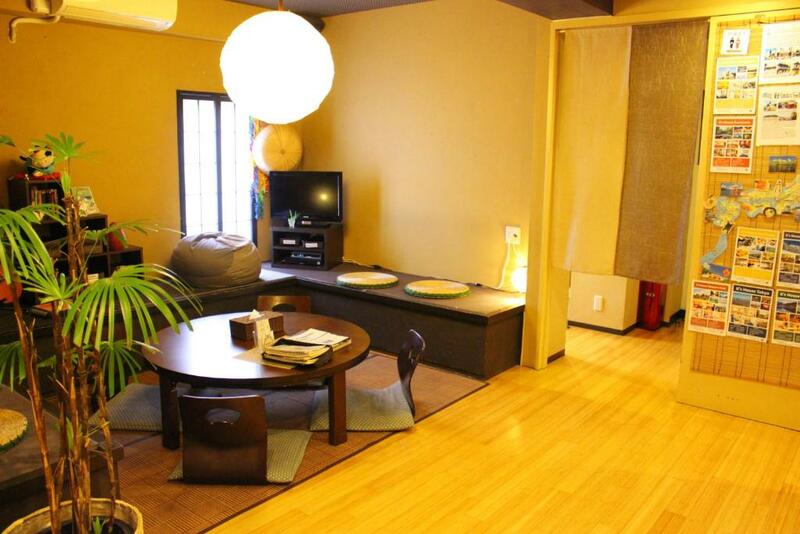 It is a popular guesthouse with a calm Japanese-style atmosphere. 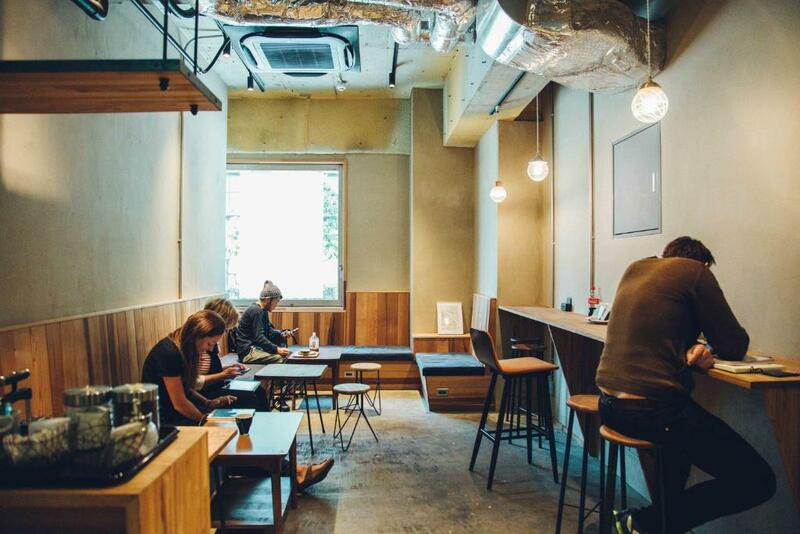 95% of the users are foreign tourists, and it is convenient to travel because it is a famous guesthouse from Asakusa famous as a sightseeing spot. There are many foreign guests, services are substantial, and it is a recommended popular guesthouse with a calm Japanese atmosphere. This guest house is in a good location that the main area of Tokyo sightseeing, Asakusa, Akihabara is within walking distance. It is cheap anyway and has a feeling of cleanliness. It is a guest house where you can enjoy meals such as craft beers, cocktails, raw pasta, and creative dishes carefully selected from the world. Every room has a feeling of opening, and there are Japanese-style rooms spreading futon instead of bed, so it is a recommended guest house where you can enjoy staying at your place. 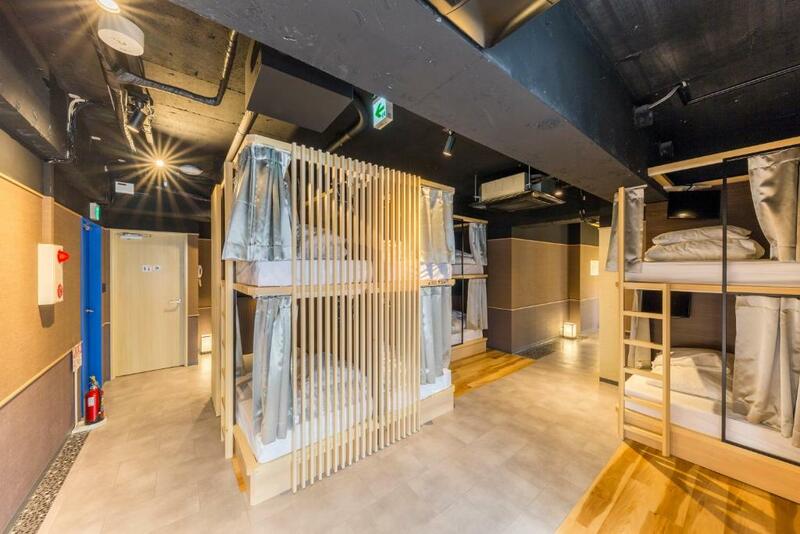 MANO TOKYO HOSTEL is located in an ideal place called Shinjuku area in Tokyo and it is in a very convenient position for movement. It is also recommended for those who are interested in intercultural exchanges as guest houses hold events to deepen friendship among guests. 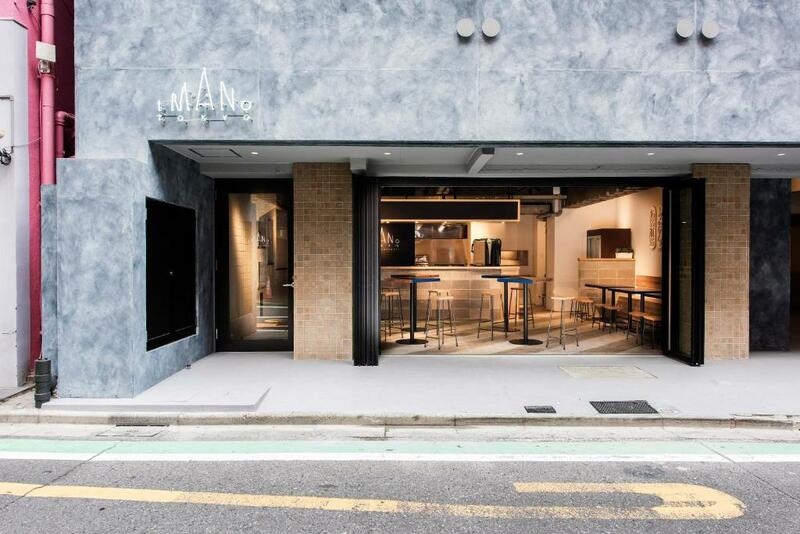 The first floor is a cafe and a bar, it is very liberal because it is glassed. It is close to the main street and you can enjoy shopping and sightseeing near the guest house. There is a spacious and clean shared space on each floor, so you can relax. In the half buffet breakfast menu, you can enjoy 2 kinds of Teriyaki Chicken Panini which can enjoy Japanese style and Ham & Cheese Panini which can enjoy a continental breakfast daily. This time I introduced the recommendation of popular Tokyo’s guest house. There are a lot of popular guest houses that services for foreigners in Tokyo. When I find a good guest house, I will add it to the recommendation list from time to time.In addition, Tokyo’s recommended guest house can be easily found by using Booking.com and you can find a good guest house by looking at many reviews. It was an introduction article of a popular guest house which Japanese people recommend to foreigners. I am pleased if you come to Japan. © 2019	ひきこもらず	All rights reserved.